Directed by Emma Forrest, "Untogether" features a cast that includes Jemima Kirke, Jamie Dornan, Lola Kirke, Jennifer Grey, Billy Crystal, Scott Caan, Ben Mendelsohn, and of course Alice Eve! 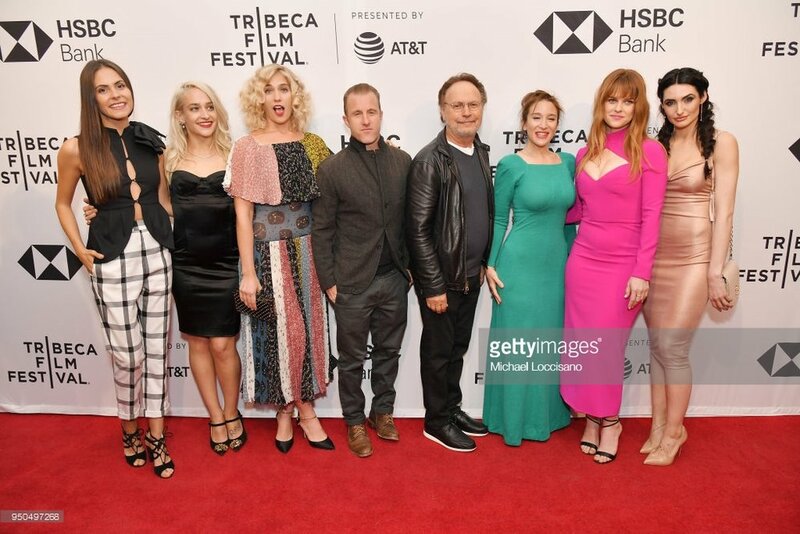 Alice attended the premiere at the Tribeca Film Festival last night. Below are the additional photos from the event that Alice mentioned on her Instagram and Twitter accounts!